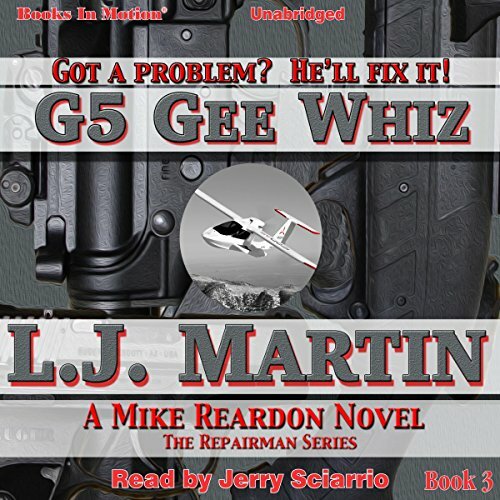 Got a problem? 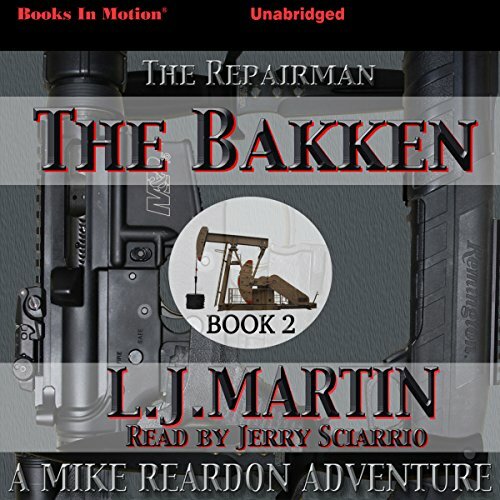 Mike Reardon, the repairman, can fix it. Your son in debt to a dope dealer, your captain steal your plane or boat? Someone has put a hit on you? 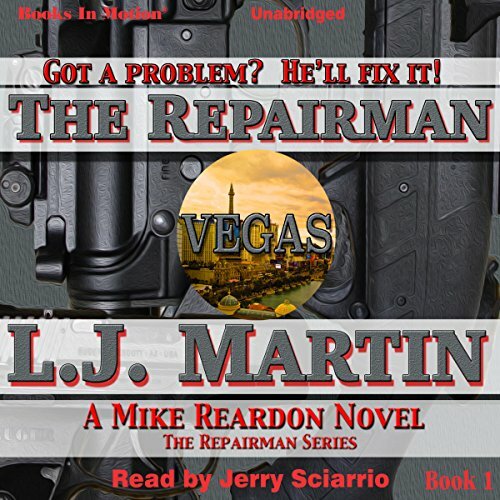 If you can find Reardon, he'll repair the problem... even if he has to reach beyond the law.